Here's one more little item to round out your day. All the way back at the end of 2011, you may recall that Capcom was looking to hire someone bring the peanut butter of several of their franchises (including Mega Man, of course) together with the jelly that is pachinko machines. Whether this has anything to do with that or not is anyone's guess, but either way, a new pachislot machine based on Rockman has been recently been announced. The Fields Corporation issued a brief statement that announced the nationwide (referring to Japan) release of a new machine titled Pachislot Rockman Ability. Due to arrive in September 2018, it is "not only for pachinko and pachislot enthusiasts, but a wide range of people, including game and anime fans." And that's all we've got from them. Well, in terms of specifics. But as they say, a picture is worth a thousand words, and courtesy of ShadowRockZX (via Ryan Hahn), we have two! 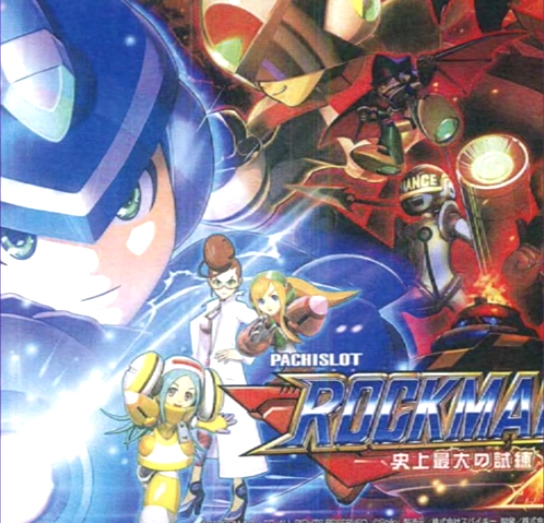 As you can plainly see, this isn't any Rockman we're familiar with. 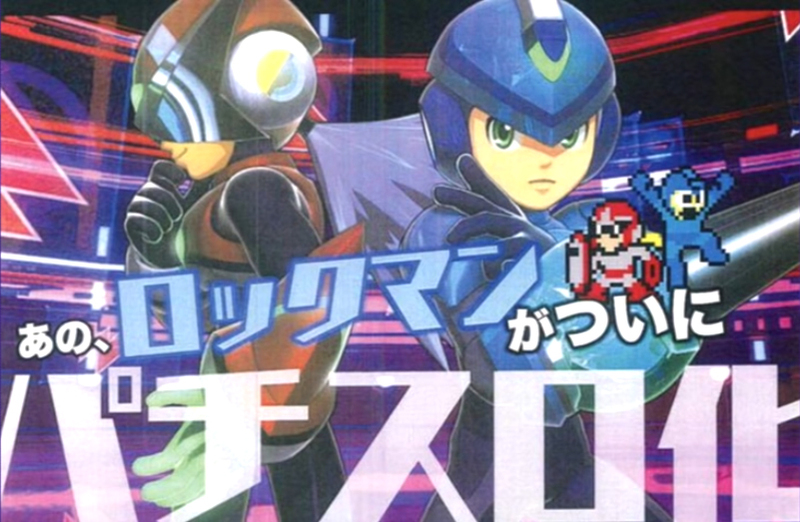 It looks as though a radically redesigned Proto Man and Roll are along for the ride, as well as some new characters, including a female doctor. What do you think? Are these versions of the characters we know and love that you would like to see more of, or are you content to let them remain consigned off to the sides in the pachinko parlors of Japan? Either way, I'll try to keep an eye out for more on this one.